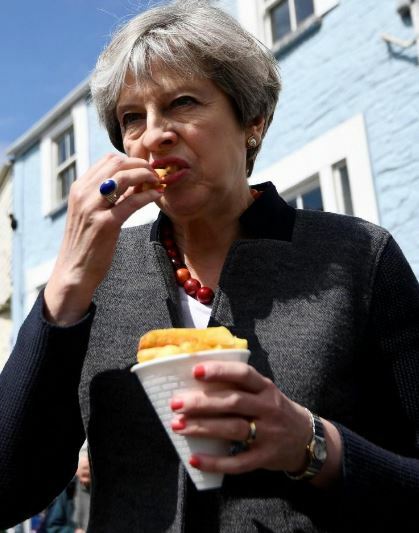 But analysts believe that Mrs May is simply buttering up the people ready for Philip Hammond to introduce a new potato levy to help pay for Brexit. Jeremy Corbyn has urged all vegetarians to vote Labour in June. “We must fight this evil potato tax,” he said.